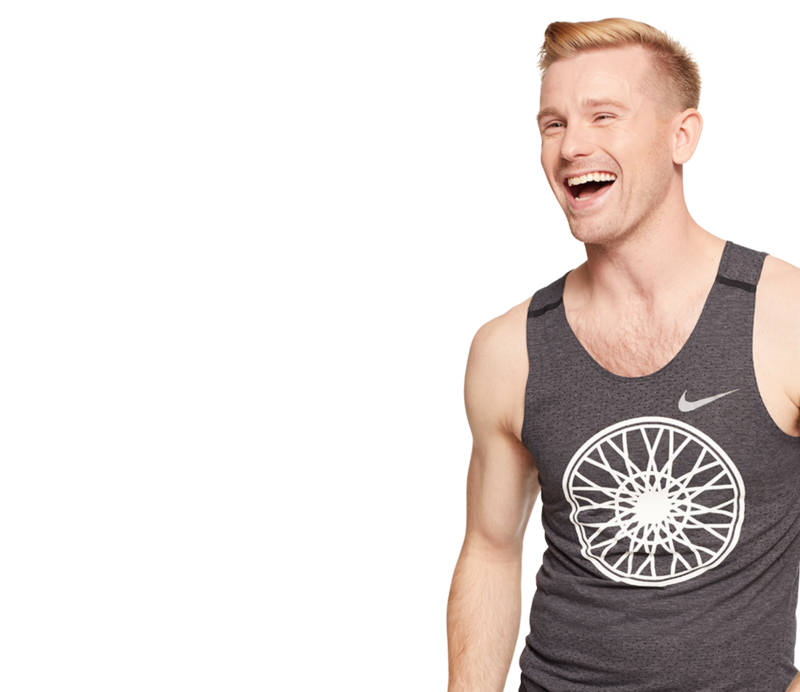 After a successful international Ballet career, Christopher left the stage for the podium, and brings his vibrant sense of musicality, movement, & body awareness to the bike. 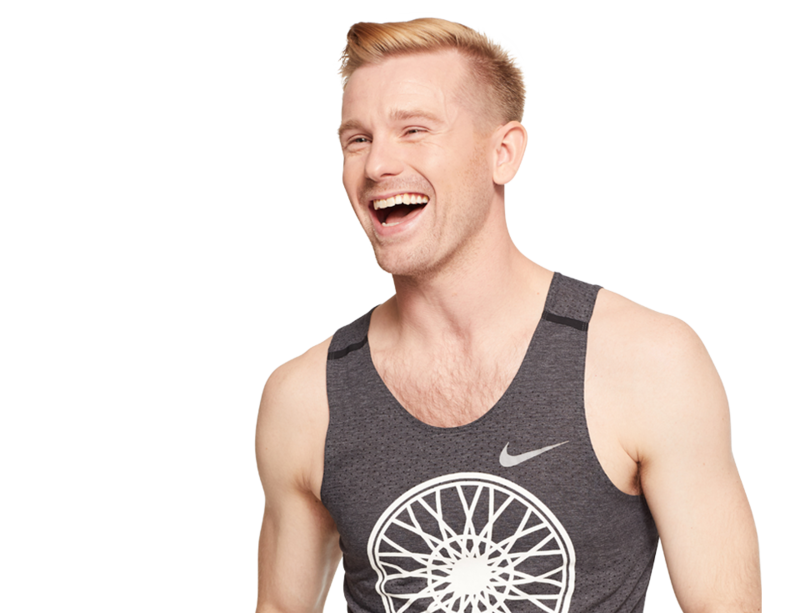 Christopher's class is a electric experience for you to take chances, challenge expectation, and always celebrate you. Lights down, music up, and it's your showtime! Go-To Karaoke Song Sweet Caroline, Obvi.